Our proficiency lies in developing comprehensive financial plans for those who want peace of mind in their retirement years. We believe that one of the keys to our success and what separates us from competitors is our innovative process of having the personalized touch of a relationship-based advisor that utilizes advanced software tools in the retirement planning process. We call this unique process the Technology Empowered Advisor Method or TEAM approach. The foundation of the retirement planning process really is in the relationships we develop with our clients. In the first meeting, we want to really know our clients, understand their concerns, needs, and desires. We both need to know it’s a fit, both on a connection level as well as service level before we move forward with the planning process. With this knowledge, we begin the next step of optimizing the portfolio. It is important that your portfolio and your risk tolerance are aligned. And this is just the beginning of the process. We use our technology to analyze in extreme detail, your financial situation. This is a process that is specific to your unique situation. It encompasses a variety of variables beyond income, expense and portfolio growth. We look at areas such as premature death, how will a reduction in pension and social security income affect the survivor. Will there be enough to live on and not run out of money? What about the threats of market loss and inflation? What if retirement comes earlier than planned? We address taxes, medical costs, income distribution and much more! Our software not only helps in the building process, it also helps us stress test your plan. You see, inflation will never be constant. Portfolios will never grow at the same rate each year, in fact, there will be down years. It’s not good enough to just use an average rate of return because the sequence of returns is a huge part of the success or failure of your plan. See, when you experience large gains or drops can have a huge impact on your investment accounts! Lower than average returns in the early years of retirement will have a more profound negative effect. So, we run analysis that will randomize all of this information and provide a likelihood of success rate, regardless of when ups and downs occur. Ideally, we want a very high percentage of success rate to have confidence in your retirement plan over your projected lifespan. With a plan in place and detailed reporting, we finalize the process by educating and demonstrating how the comprehensive plan meets our clients' needs. 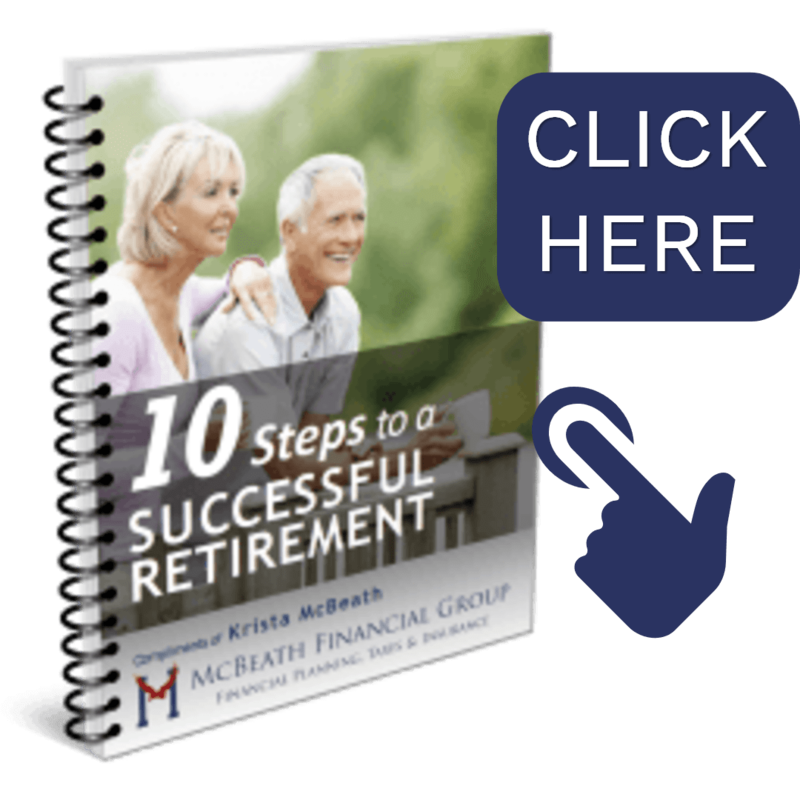 The expectation for our in-depth calculations for success is to provide our clients the confidence to enjoy the stress-free retirement they have earned. Then if you choose, we are here to guide you along the path of implementation and management. Providing you the tools to monitor your plan along the way. Our Technology Empowered Advisor Method gives our clients an edge in tackling what could be an uncertain retirement. We know that so many people haven’t had the advantage of this process in securing their financial plan and we believe that leads to a lot of guesswork. If you are not 100% sure about your current investment or retirement path, we’d encourage you to click the link below and let’s talk about the security of your future.